We all love listening to podcasts on your smartphones. 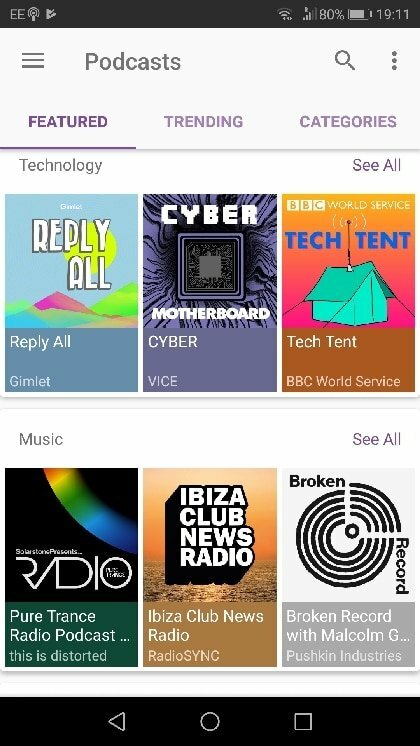 Today, we got no less some suggestions for the 5 best podcast apps for Android devices in the wake of 2019. 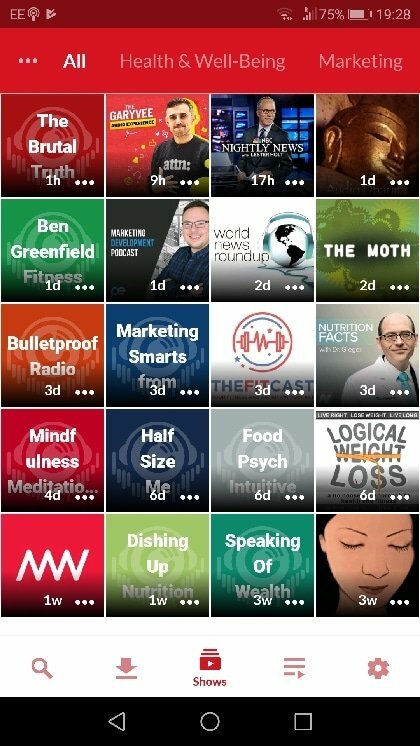 The apps listed below are the top podcast apps you should try. Whether you like to listen to podcasts or you’d like to eventually begin one, you’ve certainly clicked on the right page. 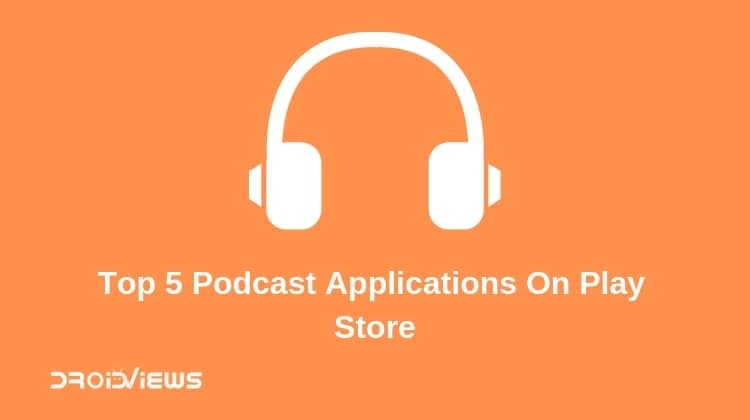 Today, we discuss the top 5 Podcast apps, both for the listener and the presenter. Take a look at our list below. 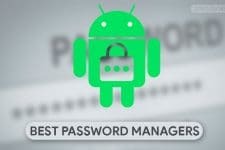 This is the most popular app of its kind on the PlayStore with over 8 million downloads and for a good reason. 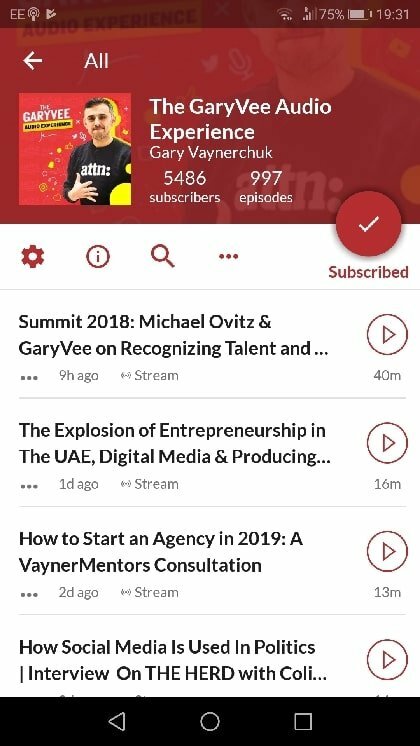 Podcast Addict not only lets you manage your podcast episodes but also your audiobooks, live streams YouTube and SoundCloud channels as well. 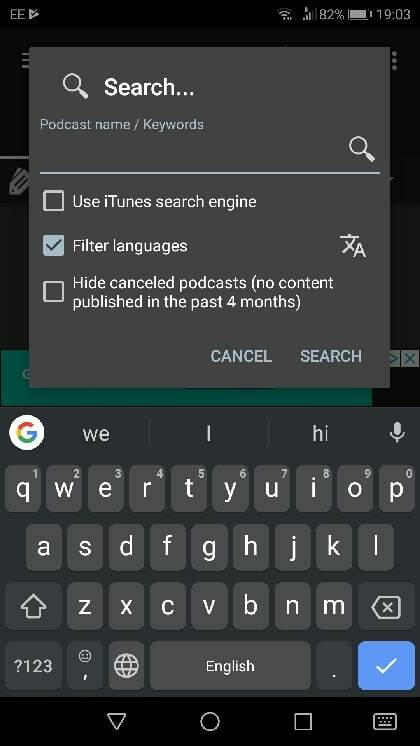 You can search your favorite episodes by name or keywords, get custom recommendations based on your subscriptions and many more. Finally, you can also paste the RSS feed URL of the episodes or channels that are on iTunes, Soundcloud, and YouTube. 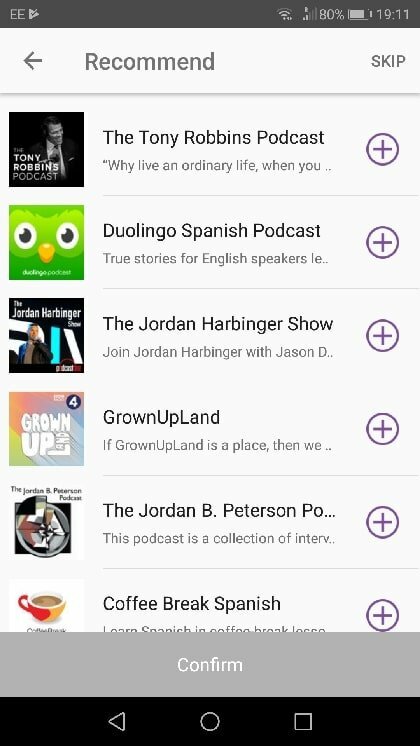 Another popular app, Podcast Player is a good all-arounder. Offering choices such as comedy podcasts (both visual and audios), music and many more. 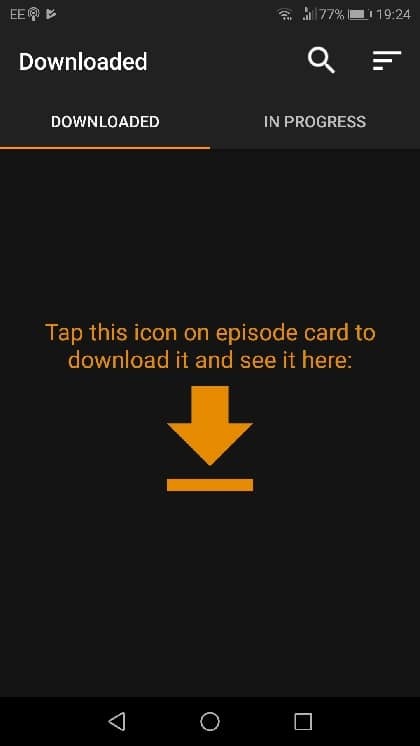 With this app, you are guaranteed to never miss an episode of your favorite series again. 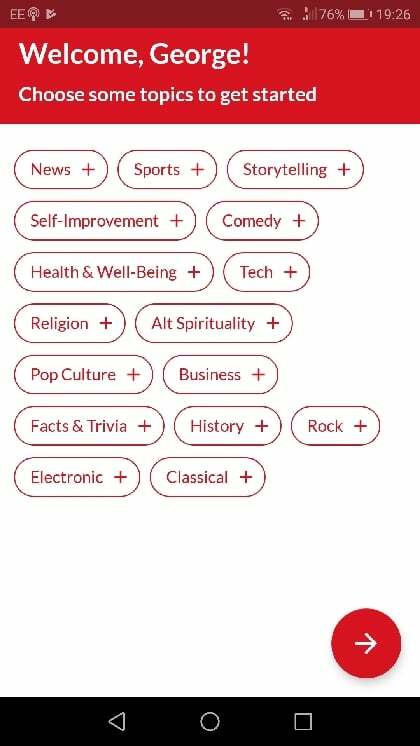 Once you choose categories that interest you, Podcast Player will present you with some recommended channels. Choose the ones you’d like to subscribe to and you are good to go. With shows from over 70 countries and languages, you are sure to find what you like. 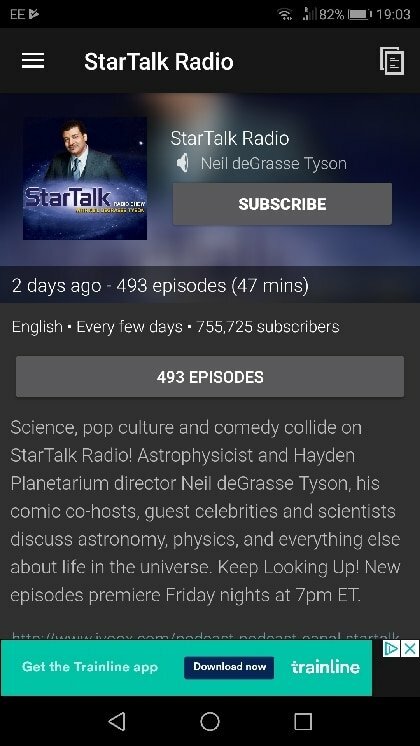 From space and tech-related episodes to pure comedic ones, Podcast Player got you covered. 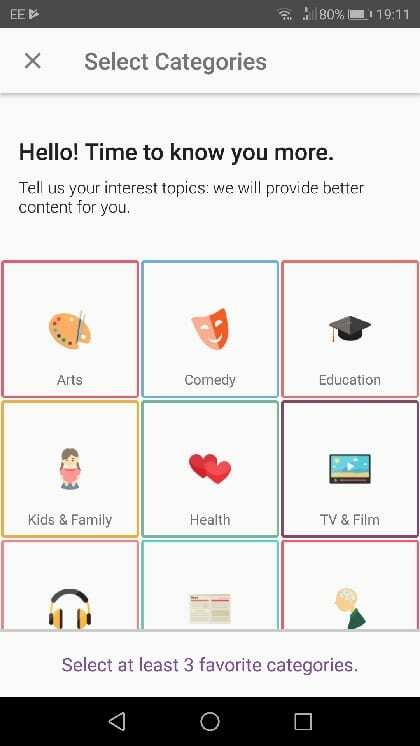 Download the app now and try it out. Chromecast support that can help you mirror your favorite episodes on your TV screen. Offline availability so as to help you listen to your favorite show while traveling or commuting to work. A customizable interface in order to personalize your experience and make it unique. Here is a good one for you! A free app without ads. Player FM offers its content freely and can also be synced across multiple devices. Once more, you can choose the categories you’d wish to follow and receive recommended channels based on your choices. 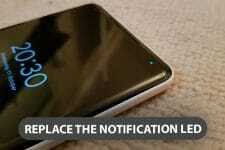 The interface is clean and customizable and the no ads feature is a huge plus. 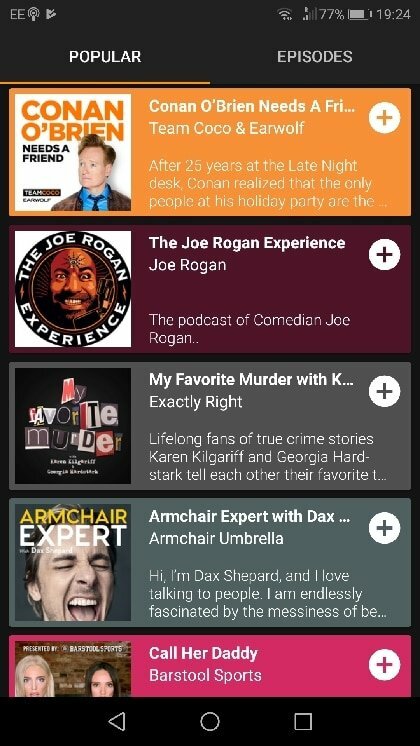 The app may lack the variety of other podcast streaming services, however, you’ll never get irritated by the consistently popping ads. 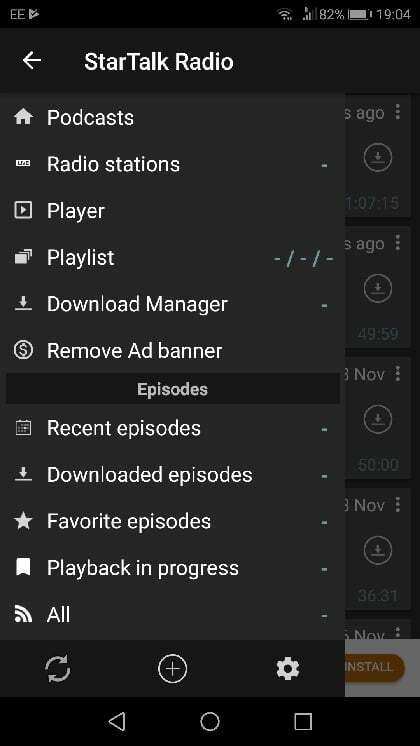 Download Player FM from the app box below. It surely is worth a download. 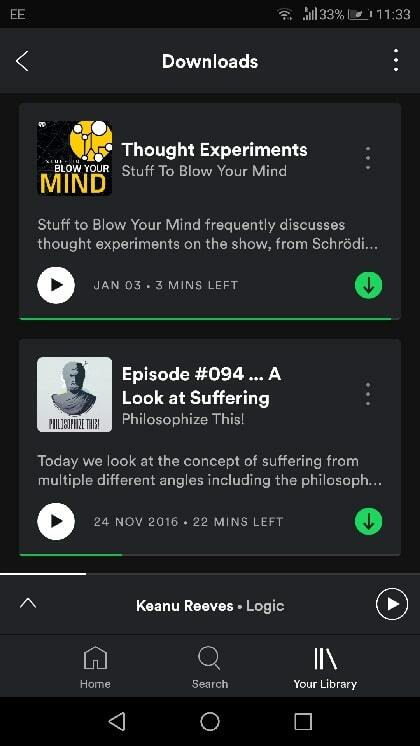 Spotify is not only a music streaming service but also a podcast streaming one. If you already use Spotify to listen to your music then it can be a sufficient alternative for radio as well. Recommendations, offline availability, and podcast speed control are only some of the features that Spotify has to offer. Of course, many of these features are only available in the premium version of the app. However, as we’ve already stated, if you use Spotify for your music then there is no need for switching apps. Spotify’s show variety is more than enough and it guarantees that you’ll find the segments you are looking for. 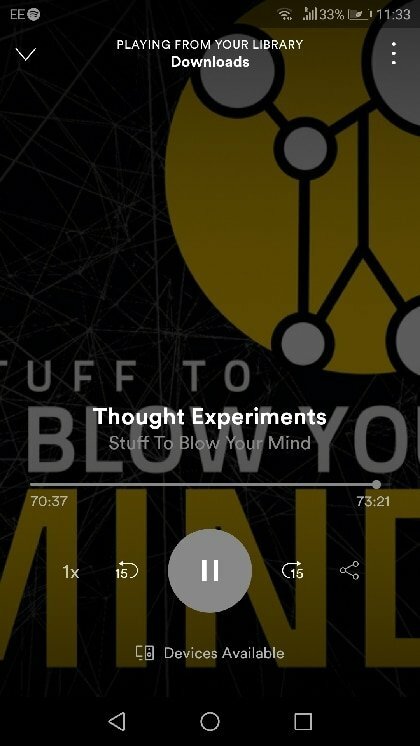 It is a personal favorite of mine and the app I currently use for my listening needs. 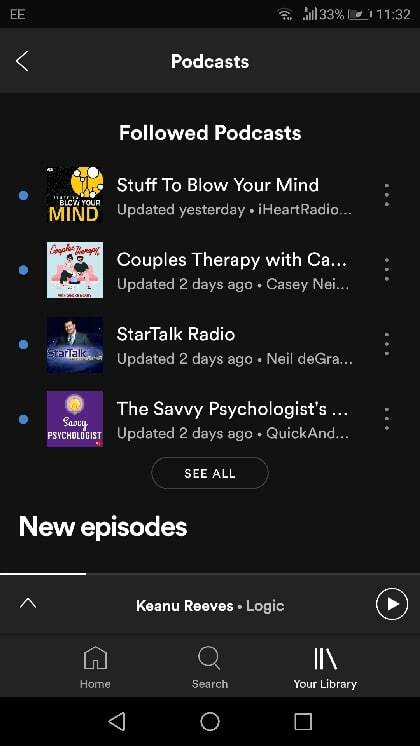 Keep in mind that If you like to listen to these shows in your car then you are going to need a specific app for that. If so, read the article below.